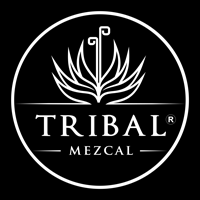 Please mark your calendar for an evening of great food, mezcal and entertainment Mexico style! If for any reason you cannot attend, you can still support the event with a donation. Consider becoming an event Sponsor! Packages include tables, premium seating and more. Find out more. 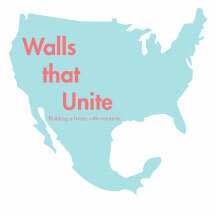 Walls that Unite, Inc. is approved by the Internal Revenue Service as a tax-exempt organization under IRC Sec. 501(c)(3). All donations made that are not in exchange for goods or services are fully tax deductible under IRC Sec. 170. $100 of the “Tacos y Mezcal” ticket price may be tax deductible. Please consult with a tax professional for advice.